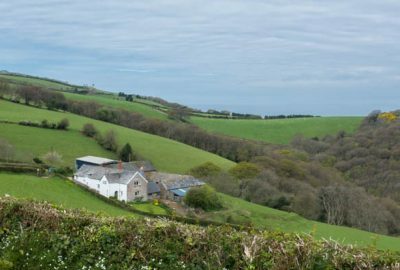 Secluded Exmoor farmhouse with wonderful views overlooking the sea and with moor close by. Said to be where Coleridge wrote his poem ‘Kubla Khan’. 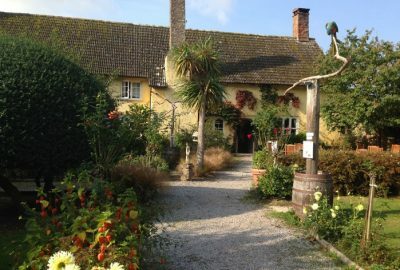 Idyllic organic farm in 500 acres on National Trust estate situated between Minehead and Porlock. 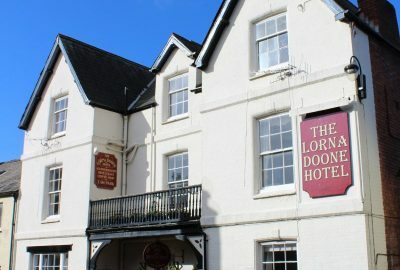 Award-winning accommodation and produce. 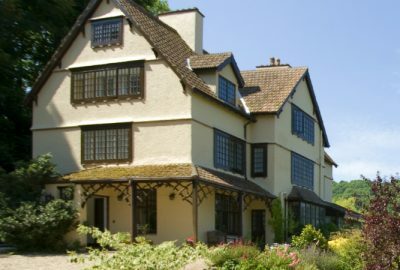 Boutique accommodation with restaurant in late medieval house. 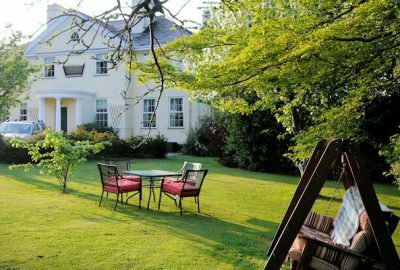 Dunkery Beacon Country House is a former Edwardian hunting lodge and has eight luxuriously appointed and individually decorated en-suite rooms and with stunning moorland on the doorstep. 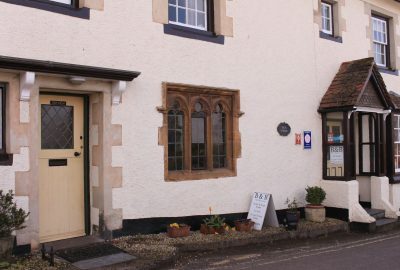 A village centre guest house with 7 en suite bedrooms, bar and guest lounge. Lift to all floors and a large car park. 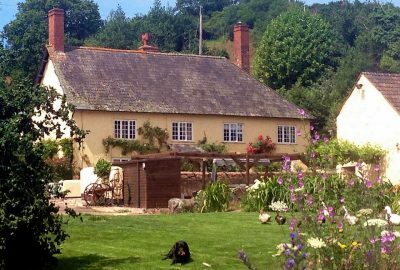 A charming and comfortable 17th century thatched cottage bursting with character, beams, inglenook fireplaces and real fires. Exmoor Excellence award winners. Stunning views, comfortable rooms and a warm welcome to match. A special place to stay, welcoming, comfortable and homely. Grade II listed, National Trust farmhouse, dating from 1456, retaining original character features, with gardens to relax in and enjoy. 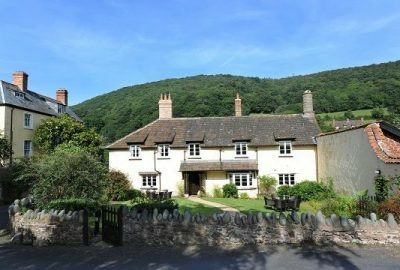 A warm welcome awaits at historic and charming 18th century The Cottage B&B in the heart of Porlock, offering well appointed and luxurious bedrooms. 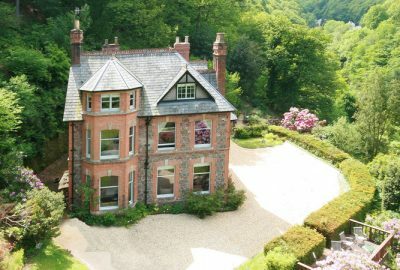 Country house set in grounds leading straight onto paths for walks to Ley Hill and Exmoor. Log fires, big breakfast, WiFi and comfy surroundings with sea views. Village centre hotel with 14 bedrooms, restaurant and bar. Extensive a la carte menu. 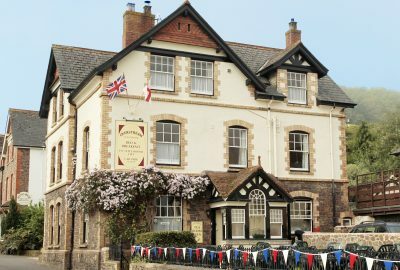 Luxury Edwardian Hotel with 8 en suite bedrooms, commanding superb views of coast and country. 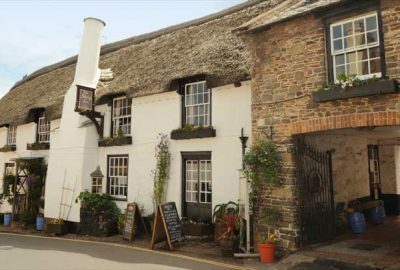 Situated near St Dubricius Church in the centre of the lovely village of Porlock. 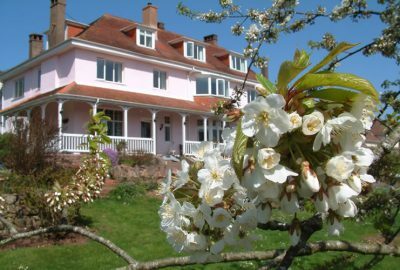 Reines House is a peaceful, comfortable, homely bed and breakfast. 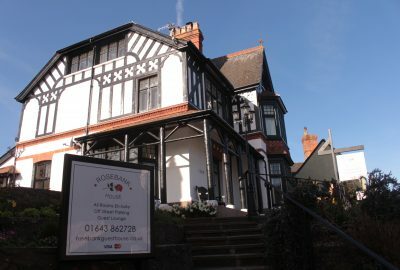 Rosebank House is a quality B & B positioned on the High Street in the pretty Exmoor village of Porlock. 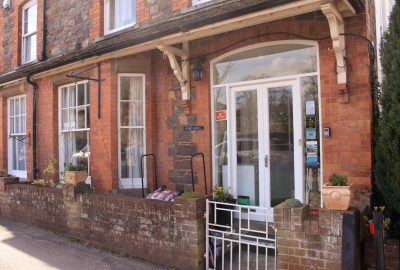 Recently renovated and redecorated to a high standard, Chris and Sue will provide a warm welcome and ensure you enjoy your stay. 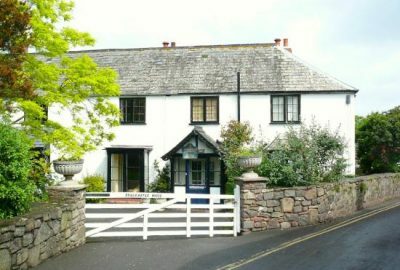 Elegant, relaxed, bijou B&B in Porlock village (opposite Visitor Centre). Refurbished with antiques and works of art. Rooms all en suite with wide sea views to front. A 17th century farmhouse extensively restored. 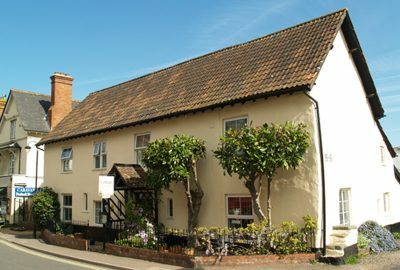 Situated just off the High Street with guests’ sitting room and parking. 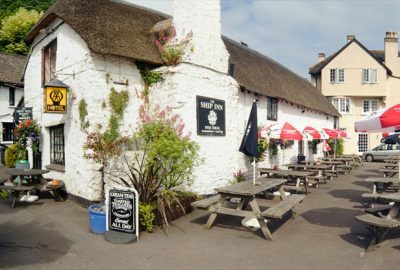 Warm and friendly village atmosphere set within the beautiful location of Porlock Weir and harbour. Real ales, open fire, B & B and great pub food. 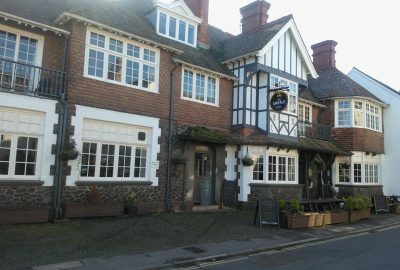 One of the oldest inns in the area, with roaring log fires in winter and a sunny beer garden in summer. Real ales, real food and a warm welcome for all. 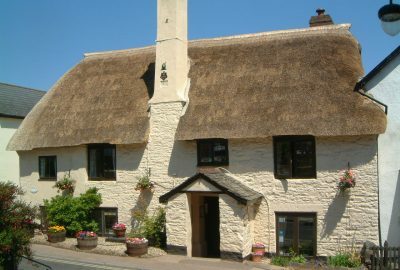 A family run B&B, pub and restaurant in the centre of Porlock welcoming guests, travellers and locals throughout the year. 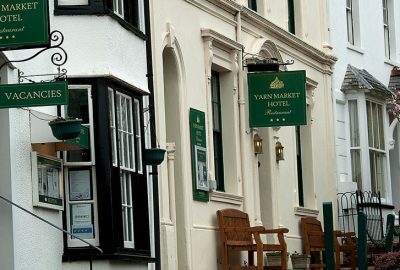 The Yarn Market Hotel is situated right in the centre of the medieval village of Dunster, with its beautiful Dunster Castle, just 7 miles from Porlock. 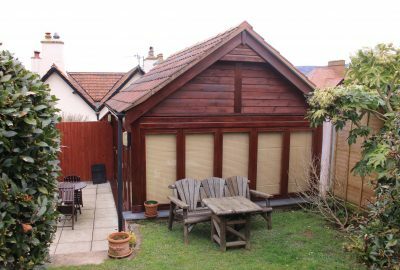 A beautiful studio in the heart of Porlock close to pubs and shops with private garden.